Have you heard of Build-A-Bride? 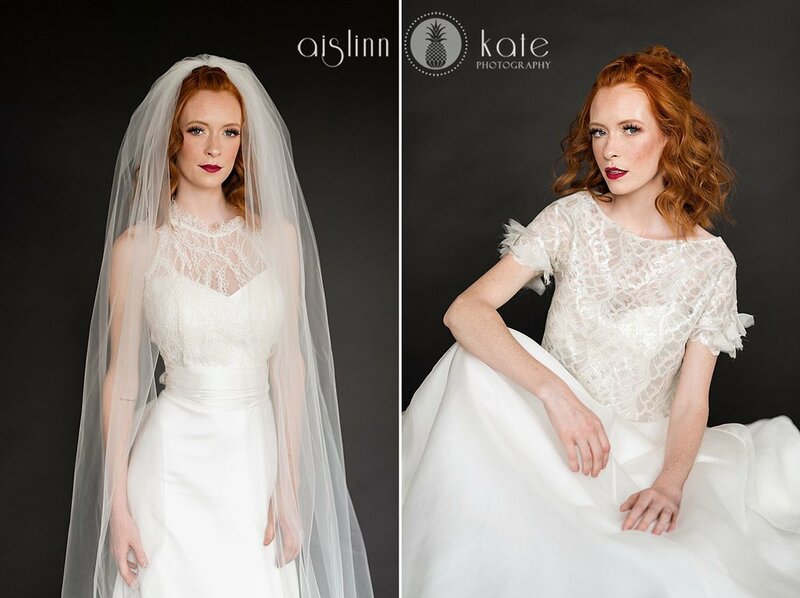 It is only the coolest new wedding dress shopping experience ever! They have created the concept of “IHBBE” (In Home Bridal Boutique Experience). You get to decide where and when to build your wedding dress from the ground up with one of the Build-A-Bride curators. The stress of going out and shopping for the perfect dress is taken away. Instead you can do it in your own home or make it into a fun girl’s day anywhere you choose! How amazing is that? Brunch and building the perfect wedding dress? Yes, please! 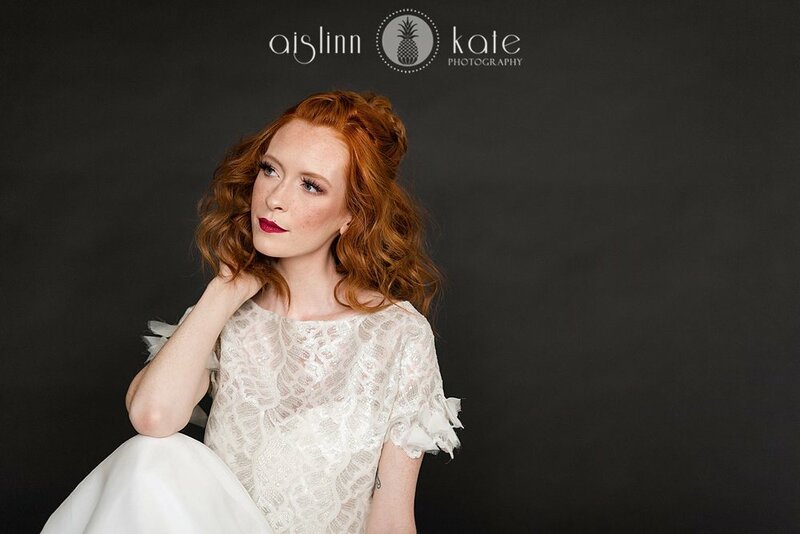 We had the pleasure of working with Tiffany Latshaw, a Build-A-Bride curator, in our studio for a styled shoot. The possibilities of designing your dress are truly endless. She can create any look that you have envisioned! 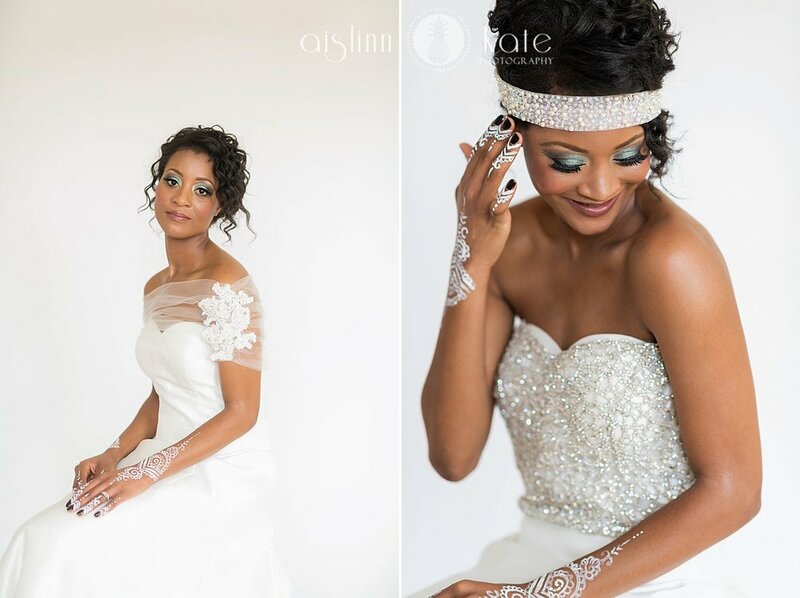 We enjoyed working with Tiffany and a huge thank you to all the other amazing vendors who contributed to this shoot.